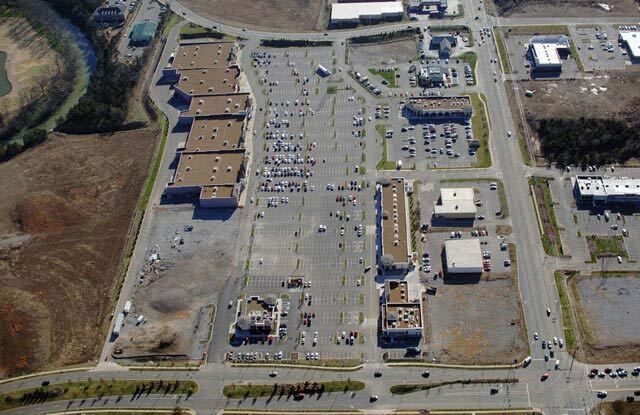 The Oaks Shopping Center Sitework - The Parkes Companies, Inc. 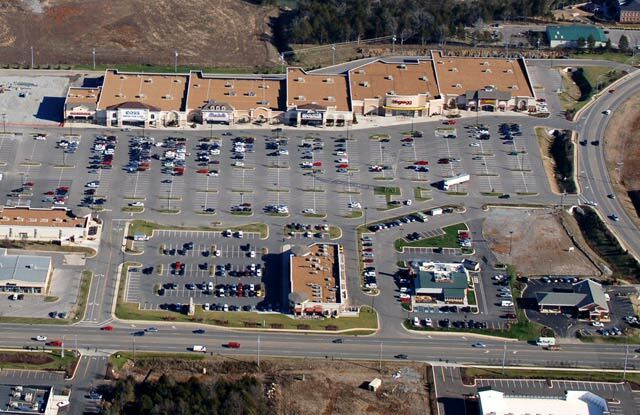 The Oaks Shopping Center is a 32 acre, 380,000 SF power center anchored by Bed Bath & Beyond, HH Gregg, Ashley Furniture, Ross, and Marshall’s. 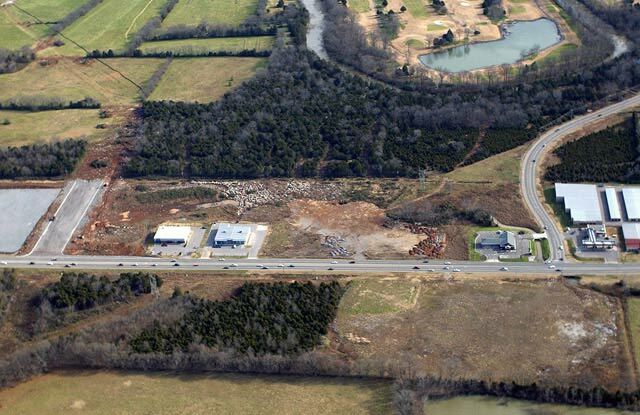 Project scope included all clearing, mass excavation and fill for rough and finish grading of the site, building pads, parking areas, installation of site utilities, paving, curbing, striping, and landscaping.